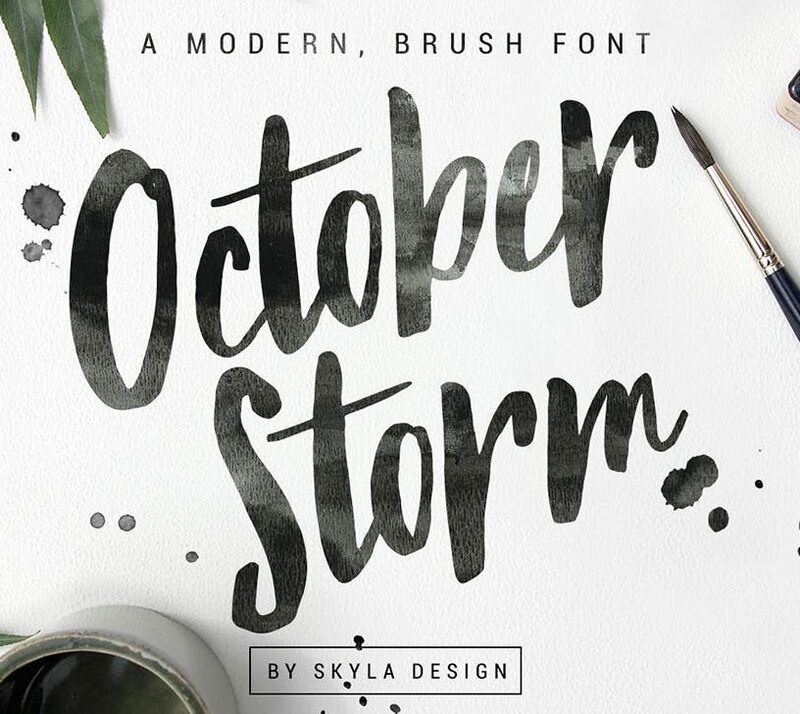 Handwritten fonts are on-trend for 2018, to the point where their use has become somewhat overwhelming. 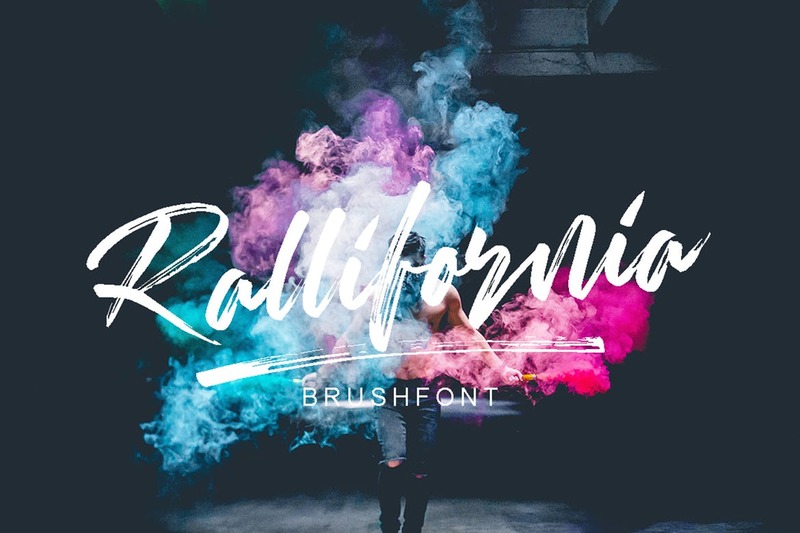 We’re smack in the middle of a aesthetic age focused on simplification: the removal of skeuomorphs, the simple use of color and direct expressions of design ideas. 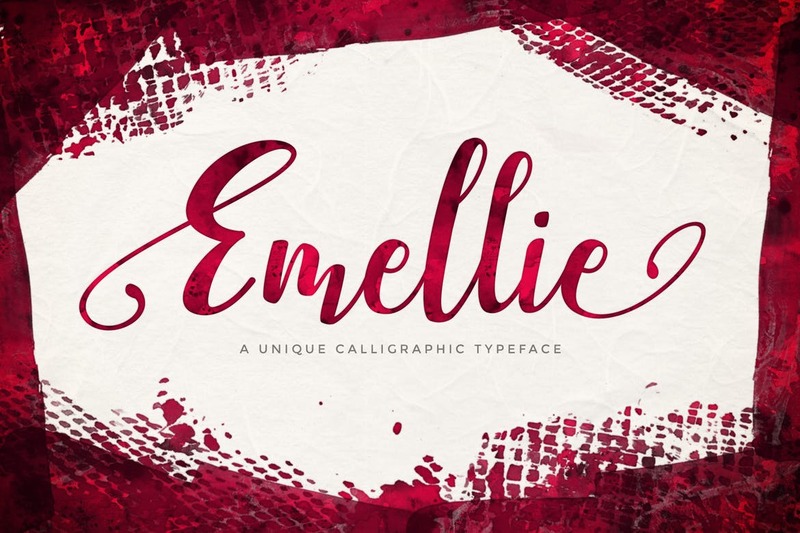 Handwritten fonts might seem to contradict that notion, but in fact support it with a feeling of personal and authentic expression that appeals to the individuality and personality of consumers. 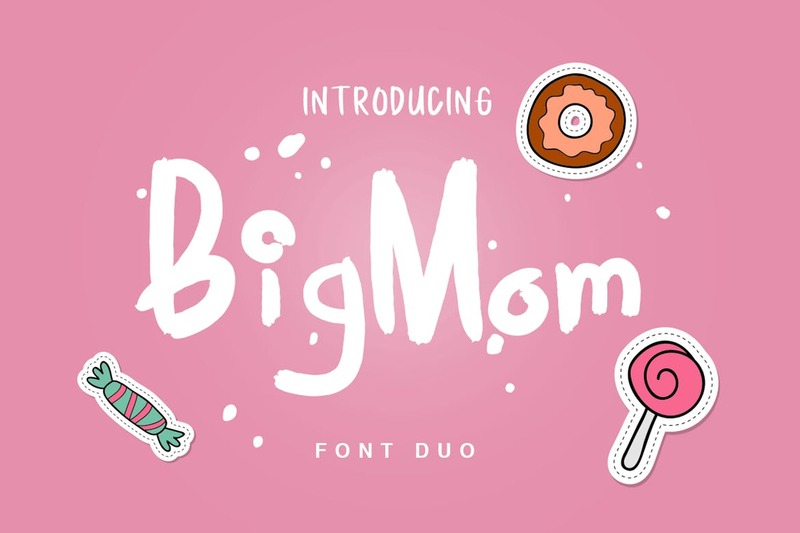 This focus on direct, personal communication is the overall design trend of our modern corporate age, and these fonts support it. 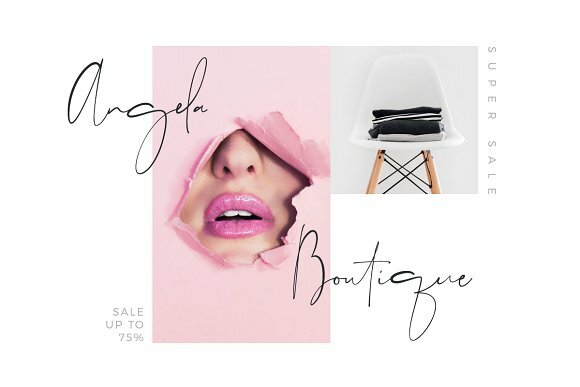 They speak best for small businesses with handmade (or seemingly handmade) products, or for larger brands focused on individual expression. 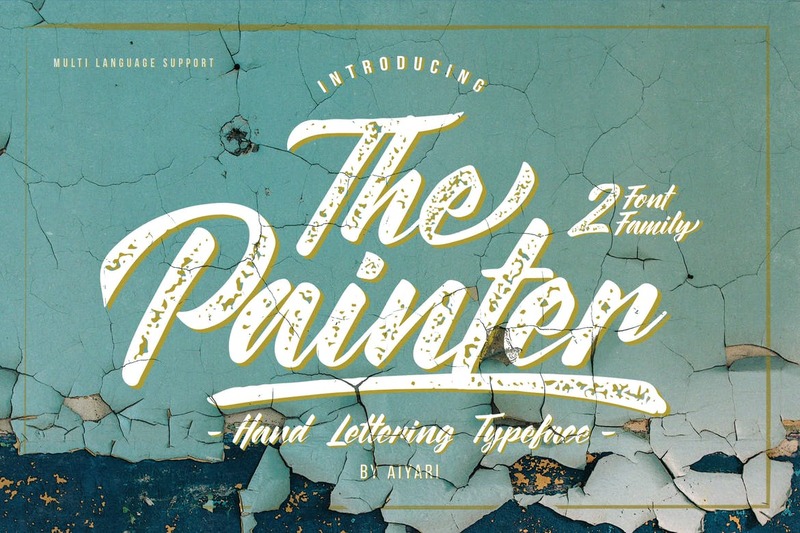 This hand-drawn headlining font draws inspiration from mid-20th century matchbook covers. 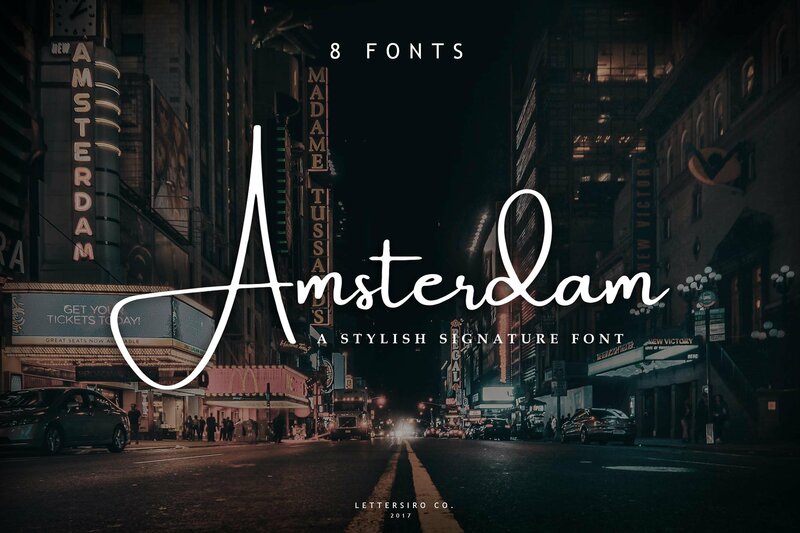 It includes a number of variations, which will automatically shuffle to provide the most natural look (provided your typesetting application understands OpenType variations). 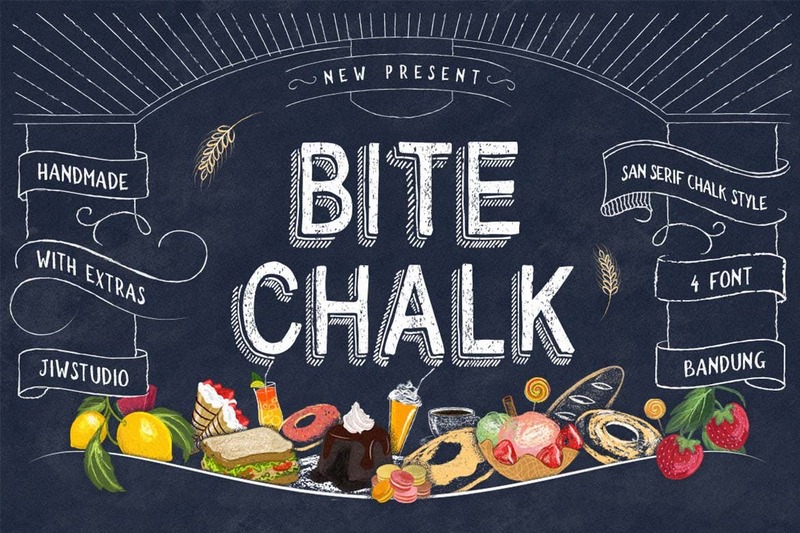 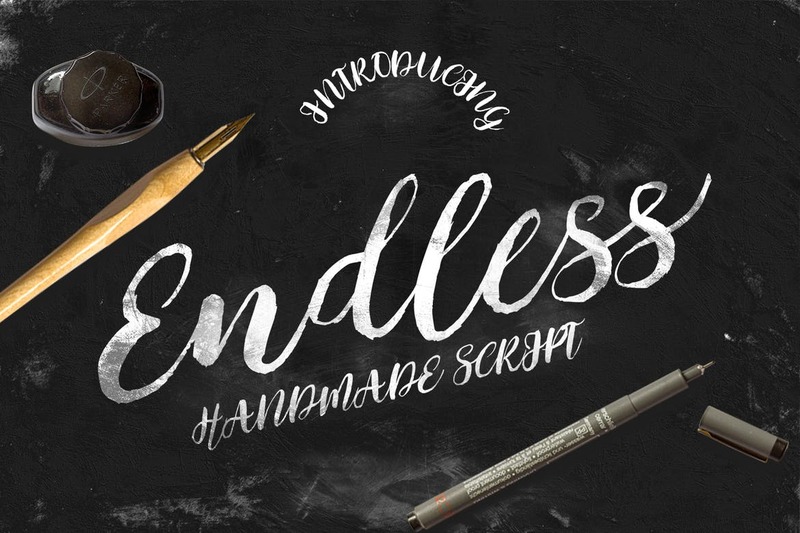 This handwritten font is great for chalk menu boards of similar designs. 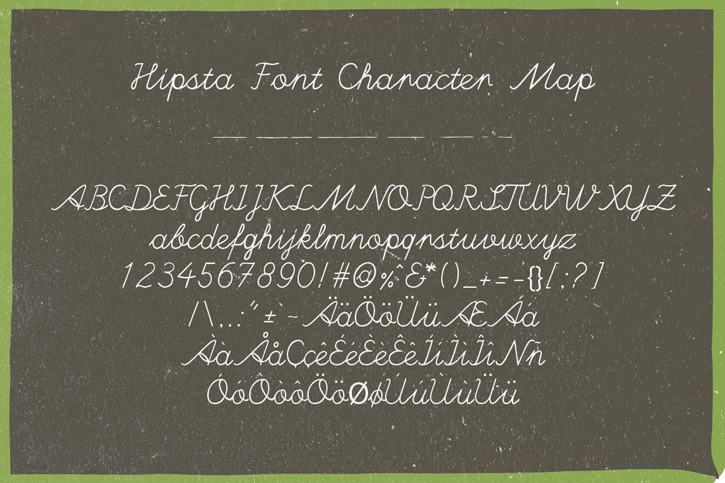 It includes a normal weight, along with bold, italic and slim faces, along with a few extra vectors thrown in. 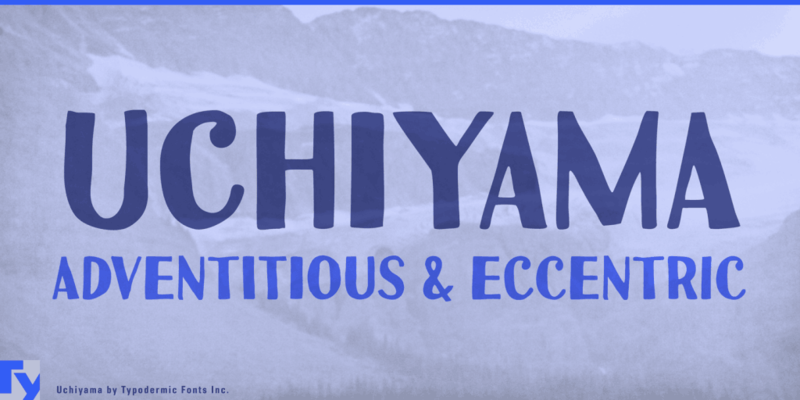 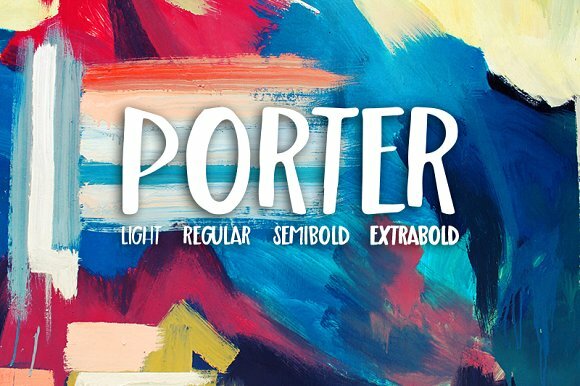 This bold, aggressive font counters the traditional stereotypes of romantic script fonts, with a marker-style stroke design and hasty feel. 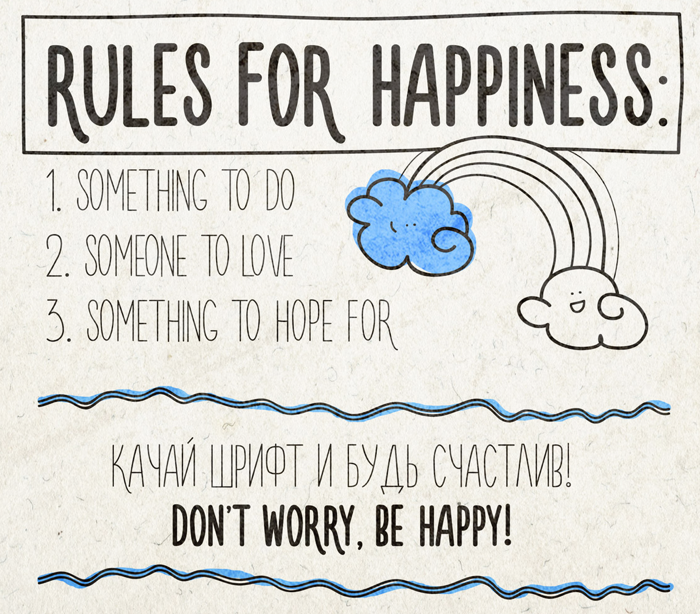 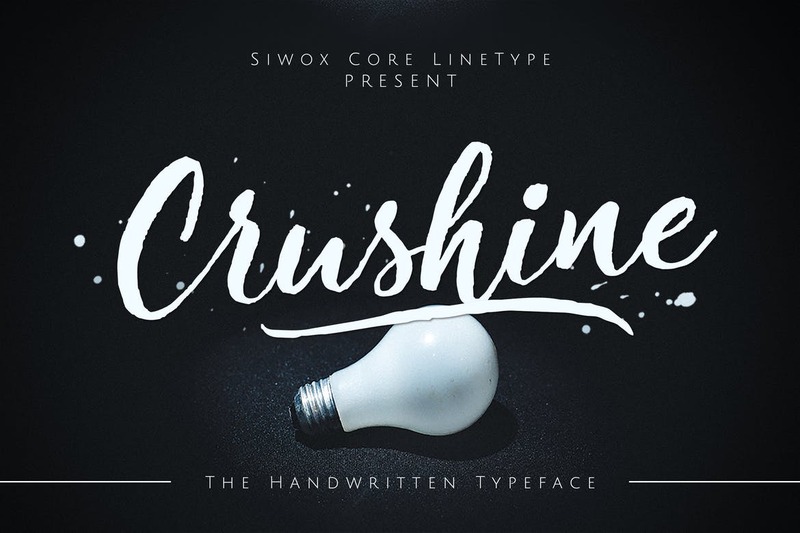 Crushine is a handwritten font based on a casually written brush style. 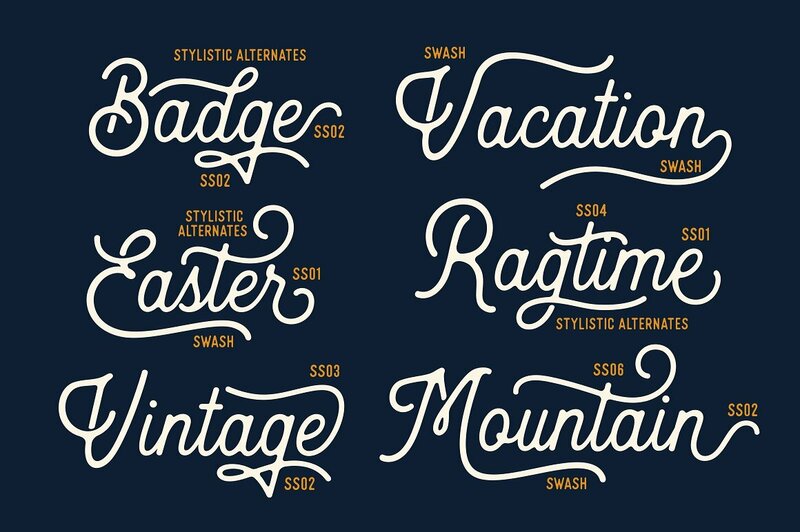 It has a less regular baseline and a slightly rushed edge, but it’s not as adventurous as some of the other options out there. 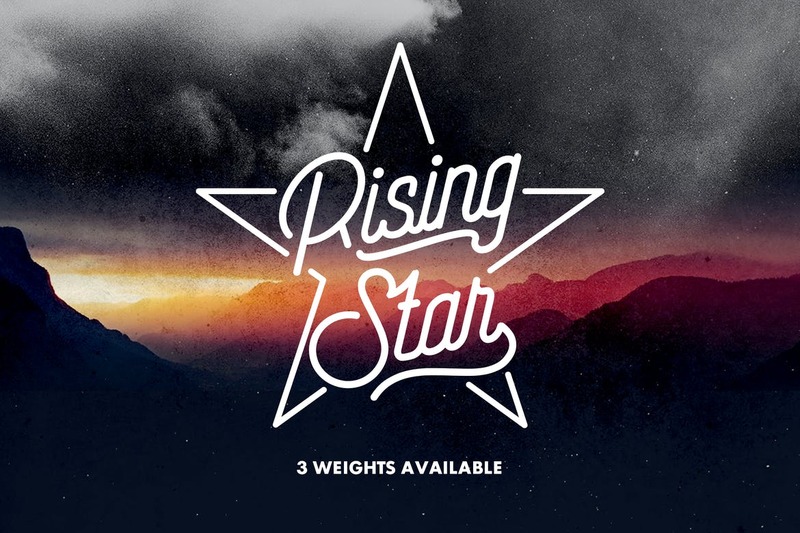 Rising star is a handwritten font style monoline font capturing the nostalgic feeling of a lake-side summer camp. 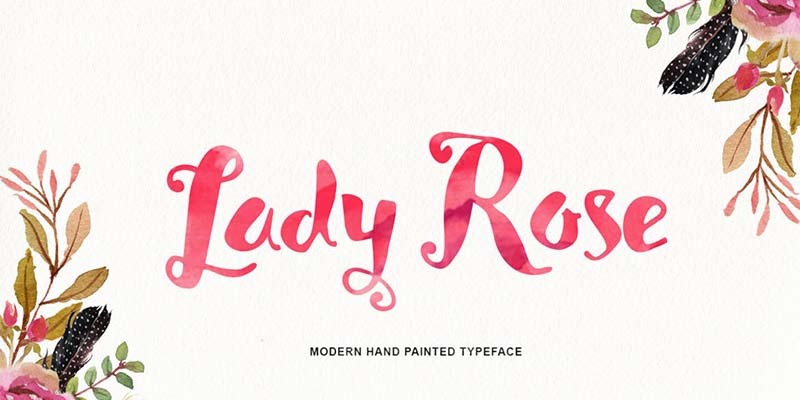 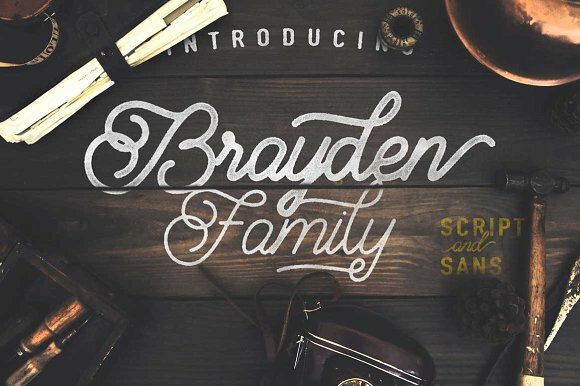 This thick set watercolor-style handwritten font supports a bold headline and human-scale brand. 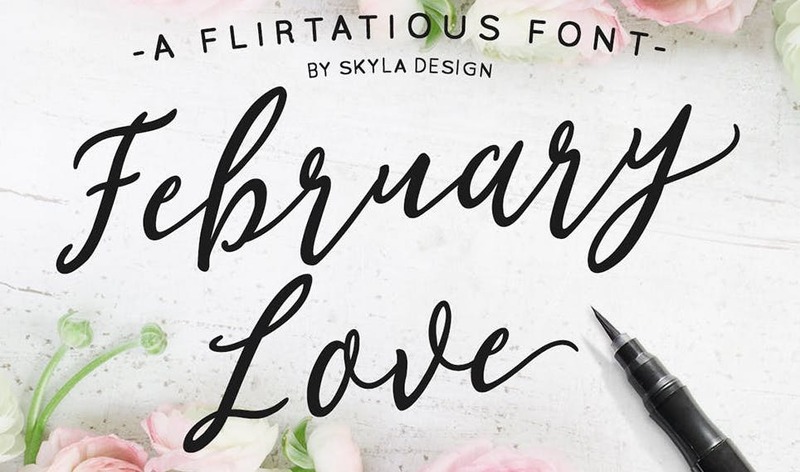 As a more traditional script font, this handwritten font communicates old-fashioned ideas of love, femininity and romance. 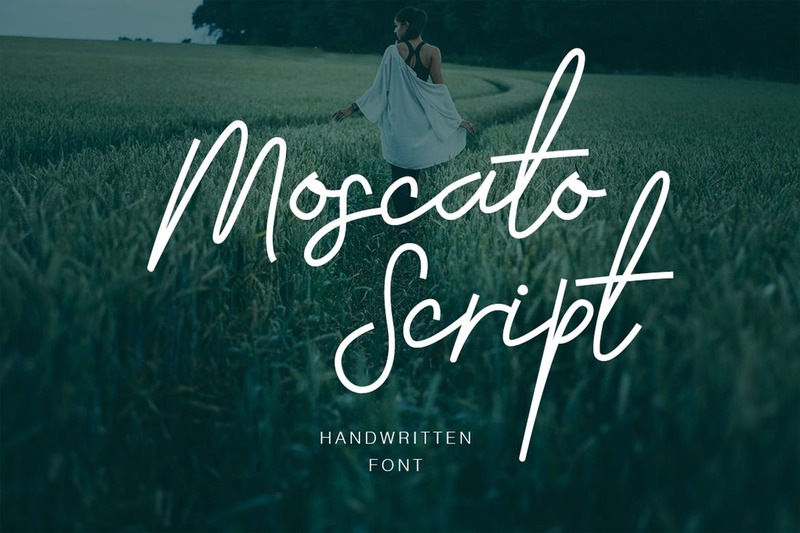 This fun duo of display fonts includes a script and sans face, which you can pair for a variety of attention-getting uses. 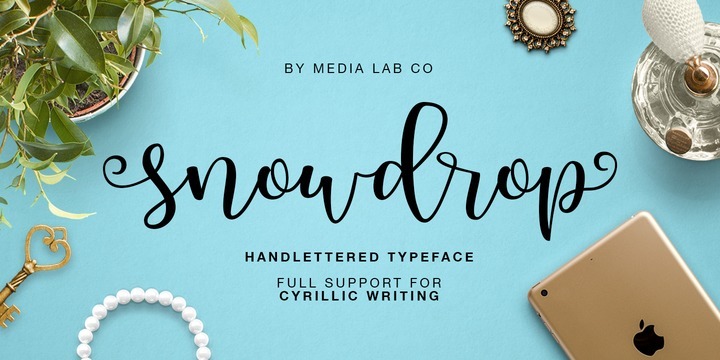 Snowdrop is one of the very trendy handwritten fonts that seem to completely ignore the baseline. 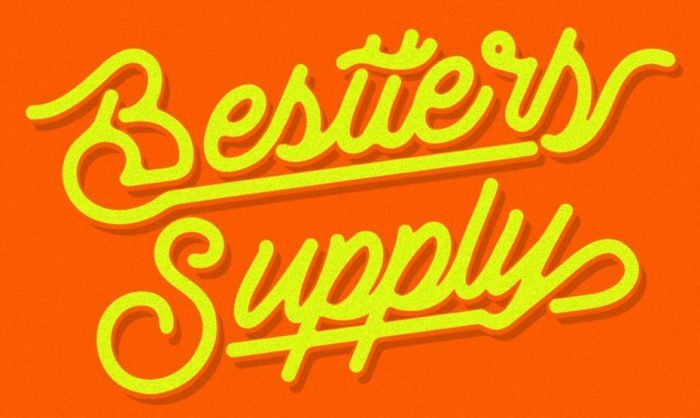 The letters connect to one another, but seem to have absolutely no shared baseline. 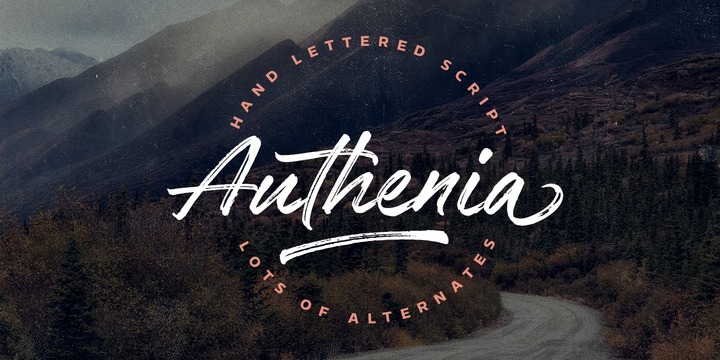 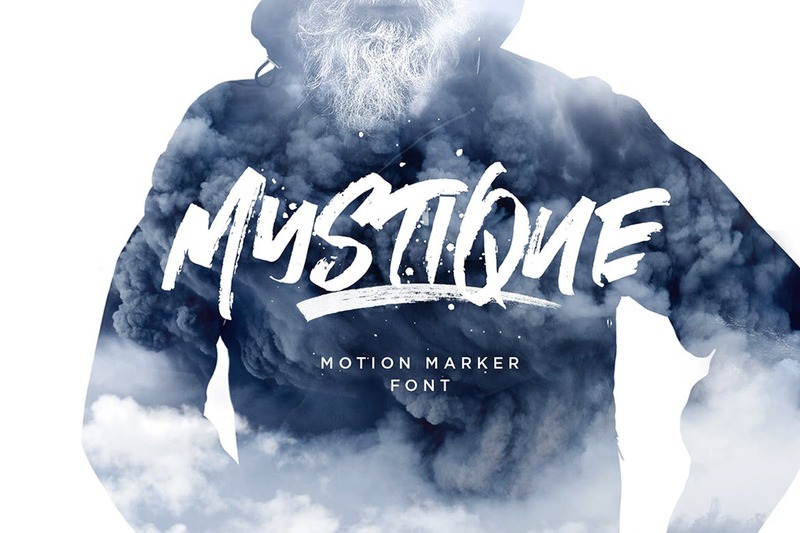 Another font duo, Heritage comes with Voster, a stylistically similar handwritten font that can be used either alongside Heritage or separately. 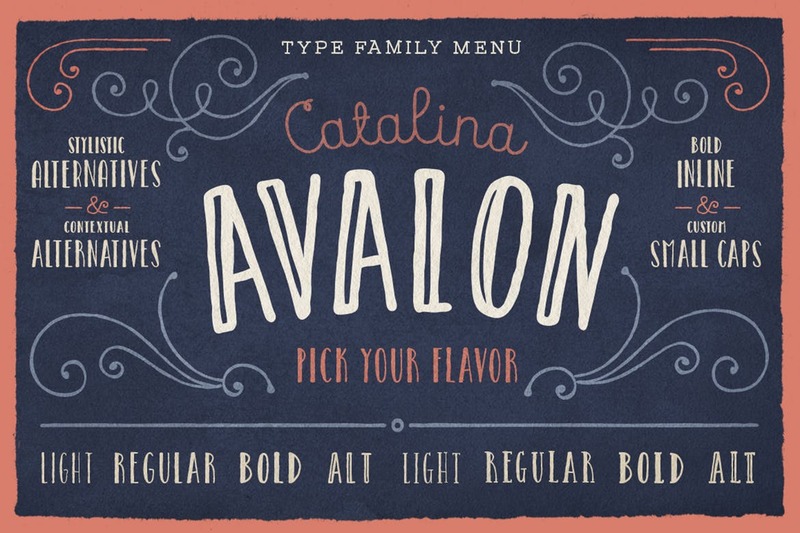 Catalina Avalon actually includes three handwritten fonts: a contrasting weight typeface, a script font, and a body font that could be used for paragraph text. 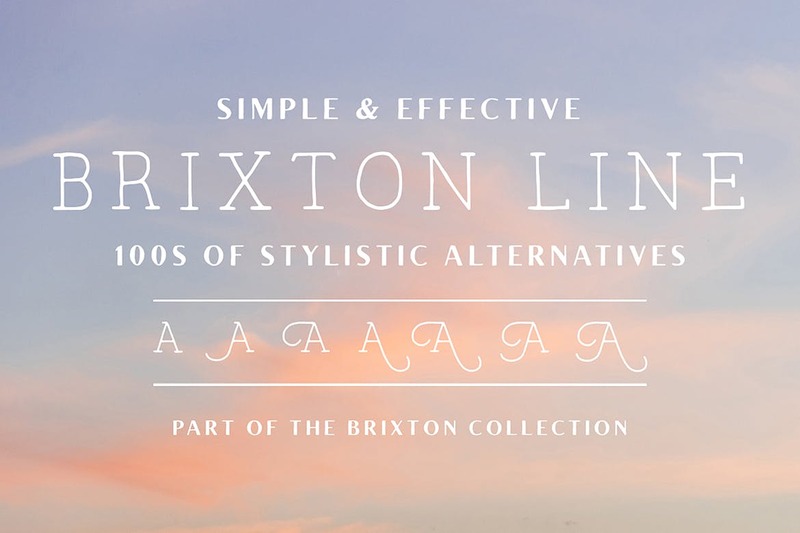 This simple and effective thinline handwritten font includes dozens of alternatives, with alternate handwritten glyphs for each letter.